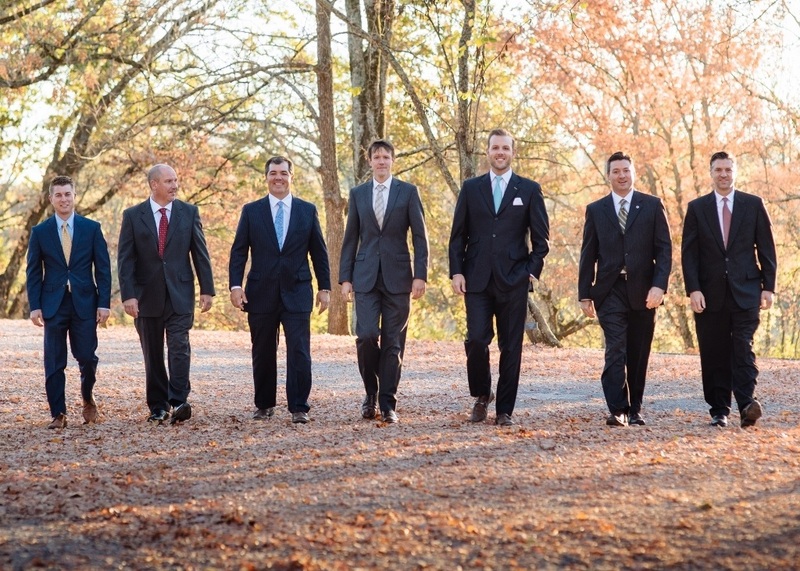 Welcome, we’re Fortress Wealth Management, a financial organization in Tennessee. Our team strives to provide an exceptional experience for our clients—understanding, empathy, and trust are at the heart of what we do. We serve a wide range of individuals, families, and companies with unique goals and challenges. We have accumulated considerable experience helping them address critical and often complex areas of wealth management. As a result, we are able to leverage our specialized skill set and practical solutions to address a variety of specific needs. Our clients have, in most cases, spent a lifetime building their wealth. They look to us to provide an effective balance of growth, combined with careful planning and confident decision making to help preserve their financial well-being and prepare for the next stage of their lives. Through LPL Financial, we offer access to a full complement of asset classes and investment alternatives. Our service offerings, while diverse, are driven by a single priority: the integrated wealth management needs of our clients.